Albert Einstein, a resident of Berlin (1914-1933). How does one experience history and how does one separate reason from circumstance? Berlin is a historically dense city, full of remnants of different epochs standing alongside each other with no easy way to tell them apart; From the Prussian monarchy to the Kaiser times. From the Weimar Republic to the Third Reich. The division between east and west and finally the reunification. The different periods in Berlins history all left behind memorials, some are official and some are as modest as a street lantern design. In 1933, Berlin was home to over 160,000 Jews. 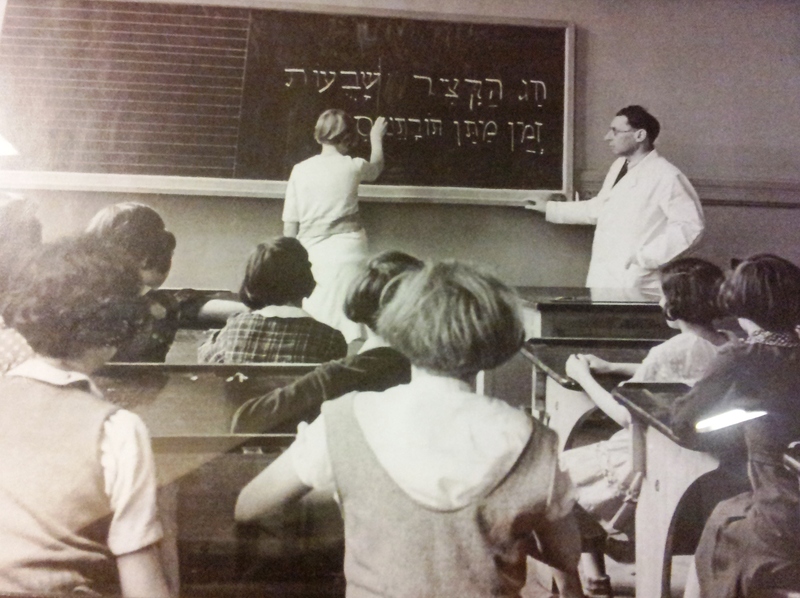 The Jews of Berlin were well integrated and had a crucial part of the cities academic cultural and political scenes. Of Those 160,000 around 80,000 were able to escape prior to the beginning of the “Final Solution”, 55,000 of them were sent to concentration camps starting October 1941. 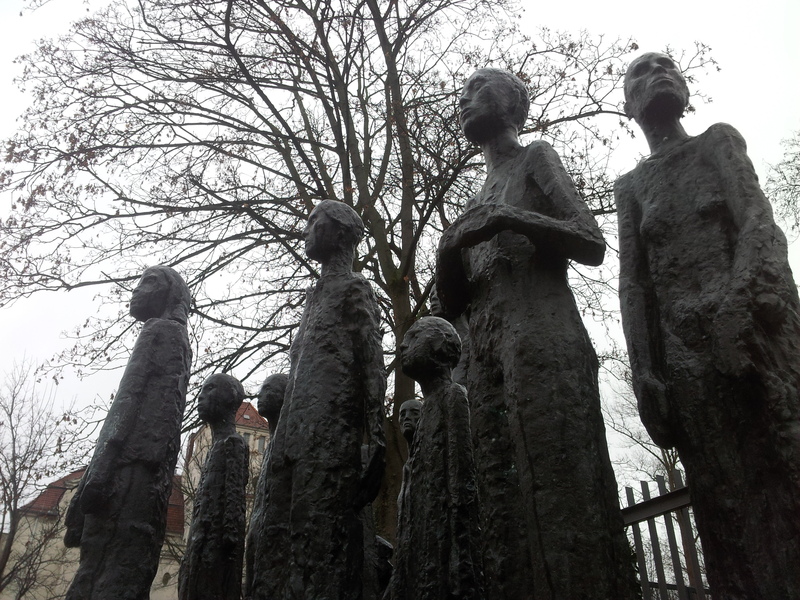 After liberation there were about 8,000 Jews still living in Berlin. Who were the Jews of Berlin? How did they live? and what did they leave behind? Proceeding through this historical treasure hunt and integrating the clues into a narrative is a challenging task, one that I had the pleasure of undertaking for over six years. 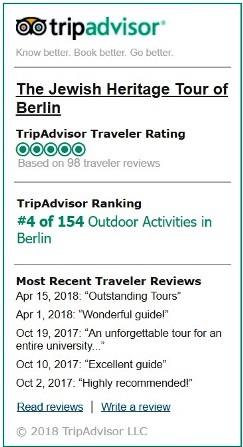 Feel free to contact me with any question and join me on the Berlin Jewish heritage tour.